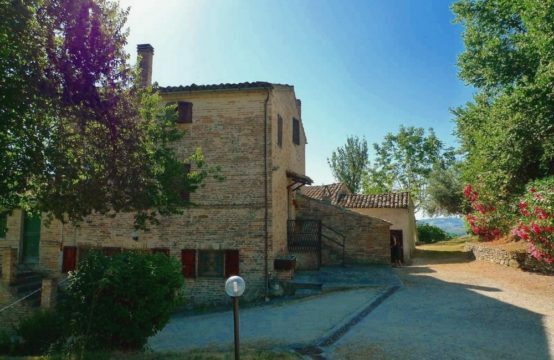 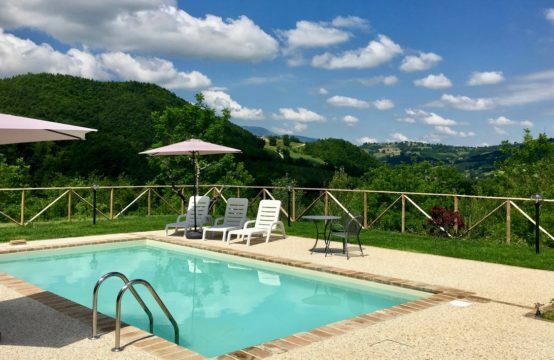 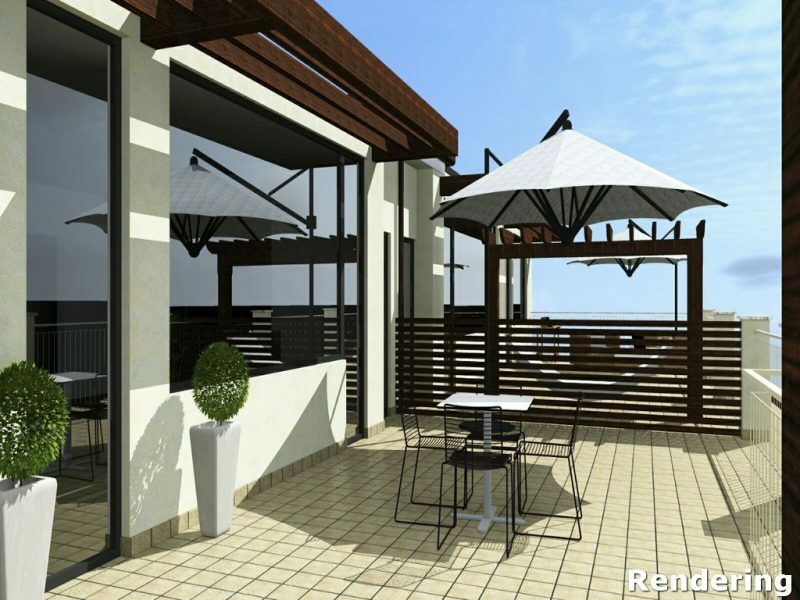 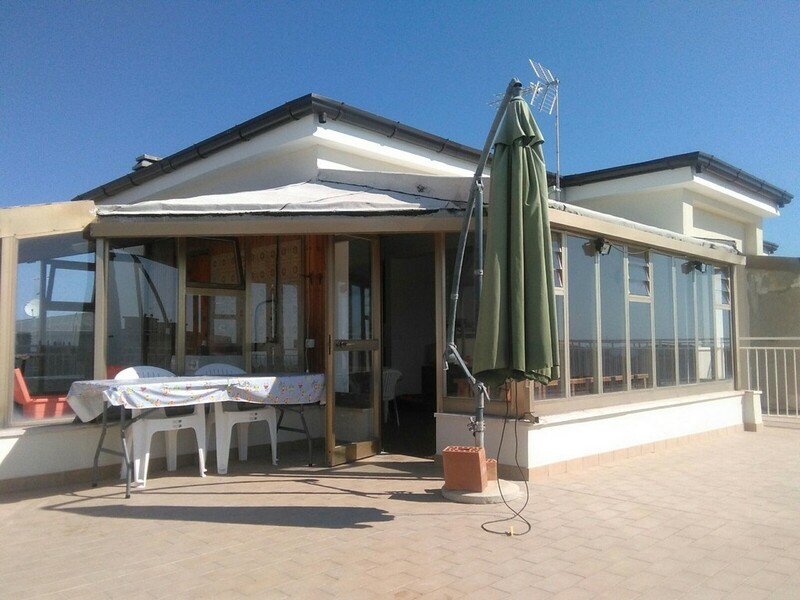 Apartment with sea view for sale in Le Marche,150 mt from the beach. 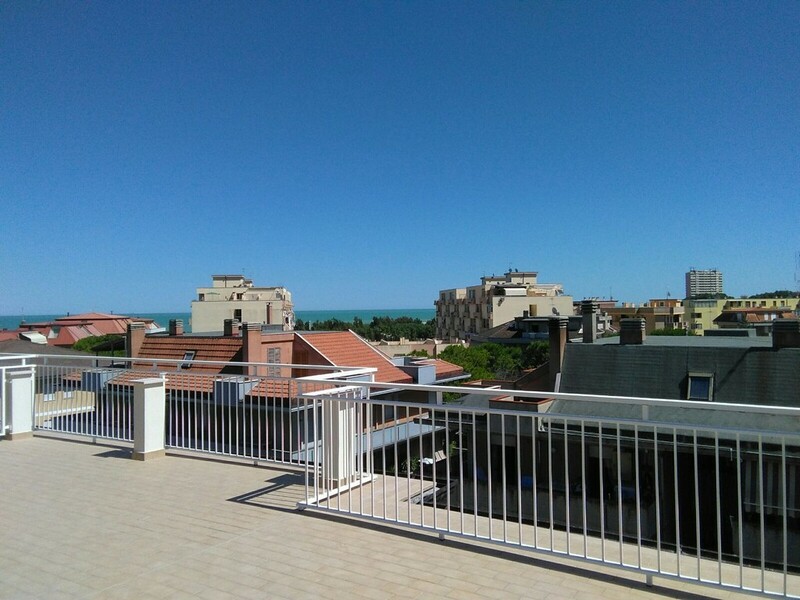 Apartment view wonderful terrace with sea view, is in Porto Sant’Elpidio, in an area very convenient for both the sea and the shops. 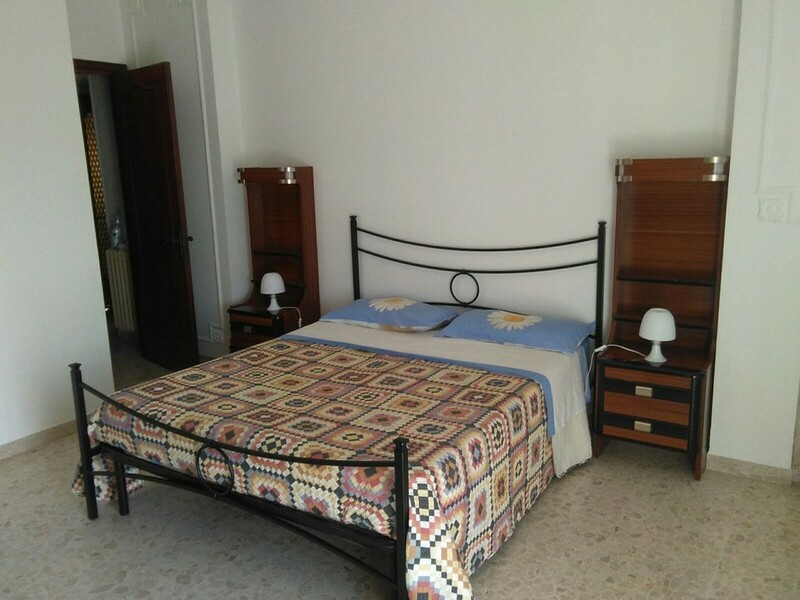 The apartment is on two floors, third and fourth floor of a building built in the 80s but recently renovated externally. 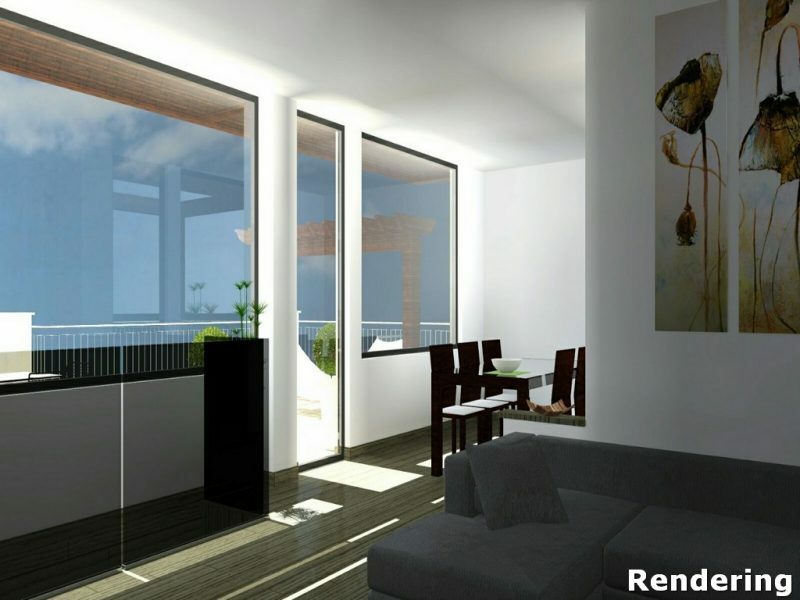 The elevator is currently not in the place, but has already been approved by people living in the same building and can be implemented. 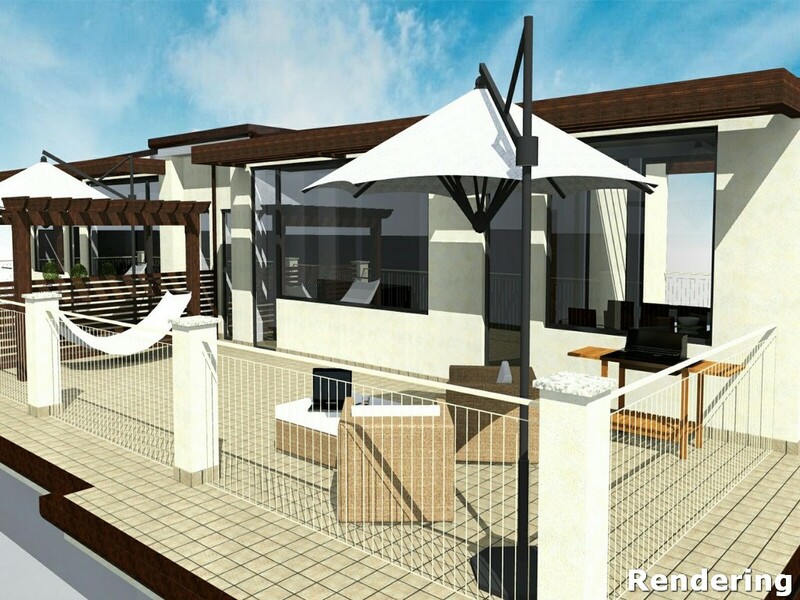 the main floor has a kitchen, a large living room with balcony, closet and toilet. 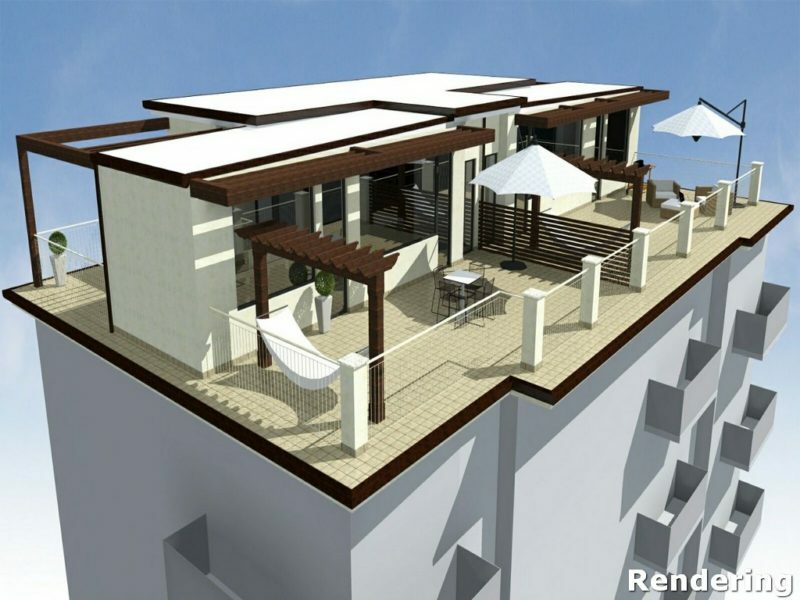 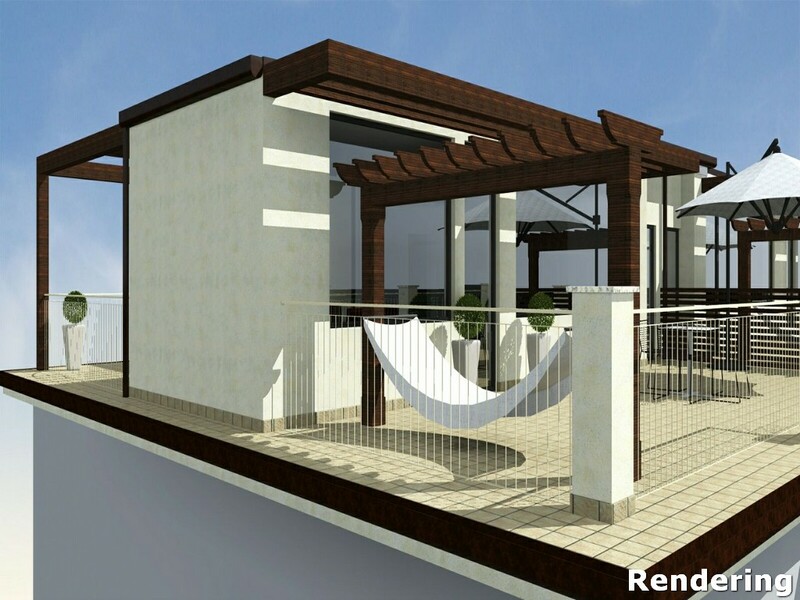 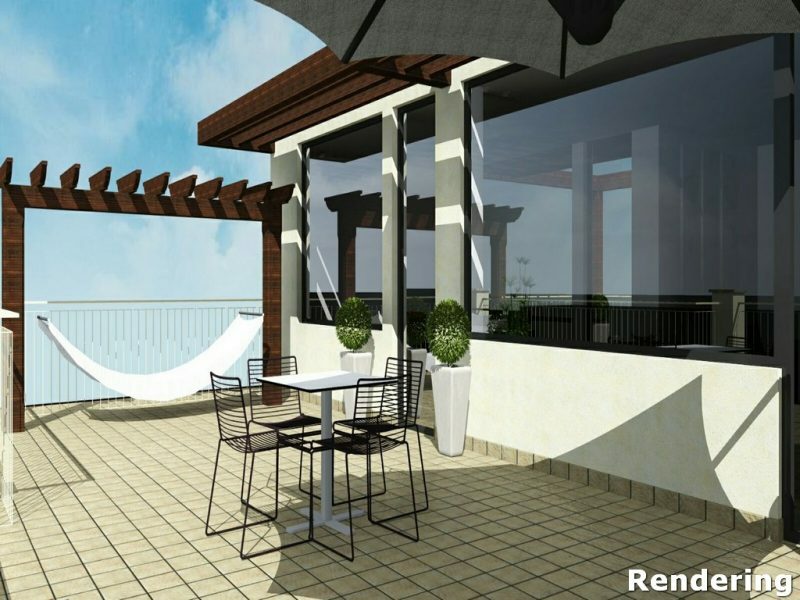 The sleeping area has three bedrooms, one with a balcony. 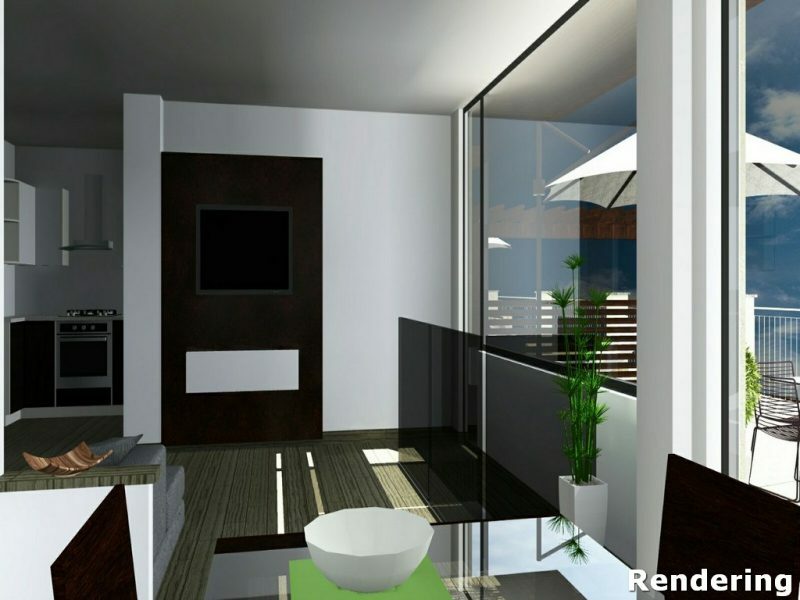 Bathroom with tub-shower. 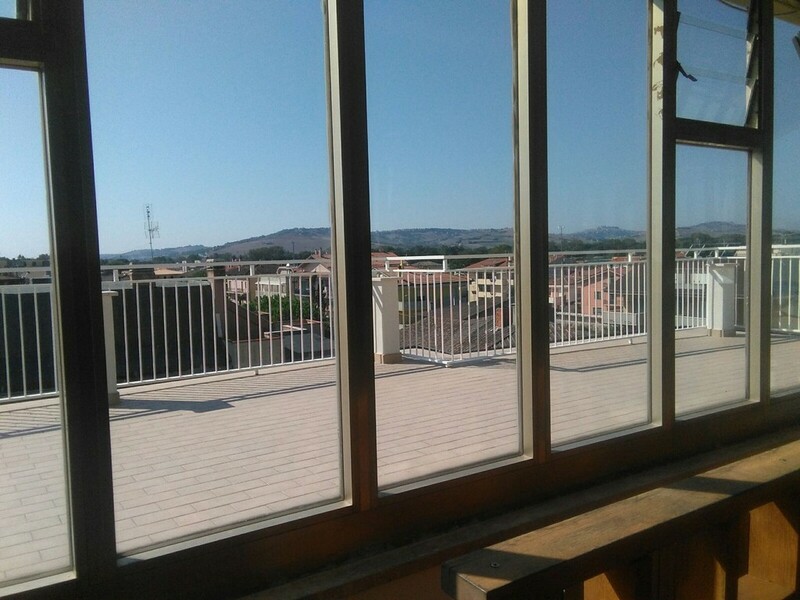 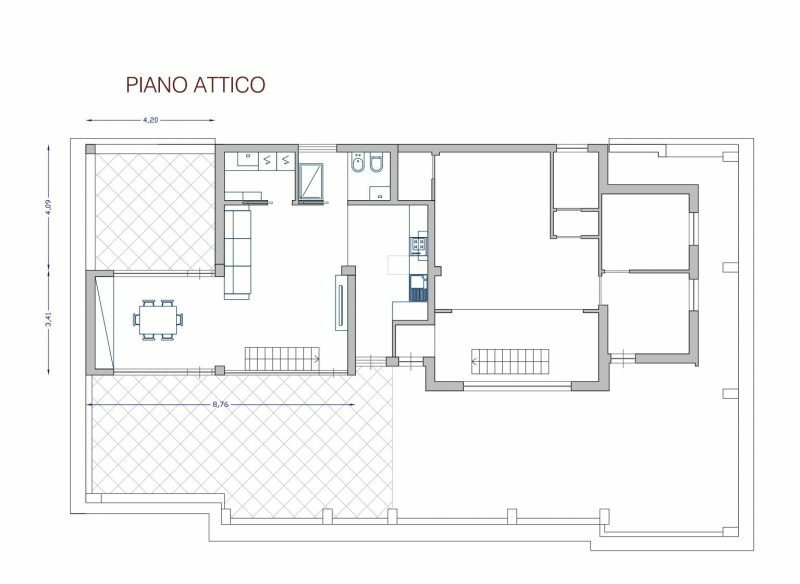 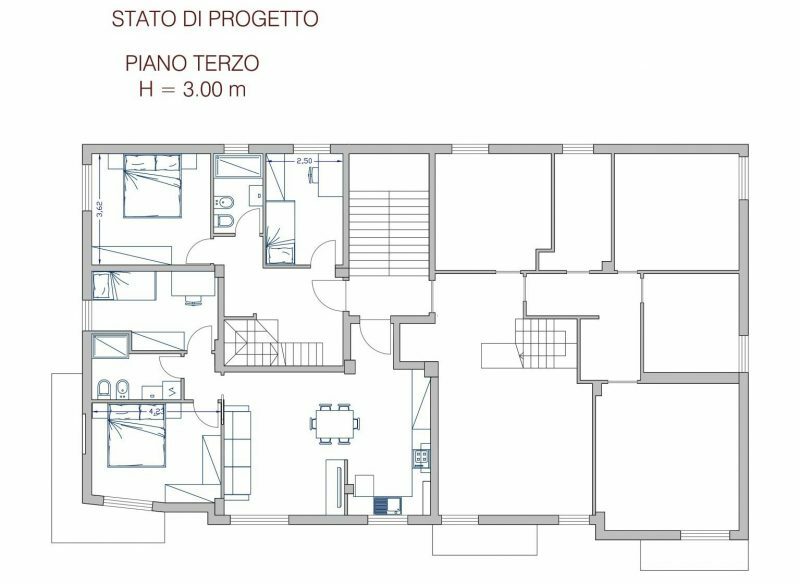 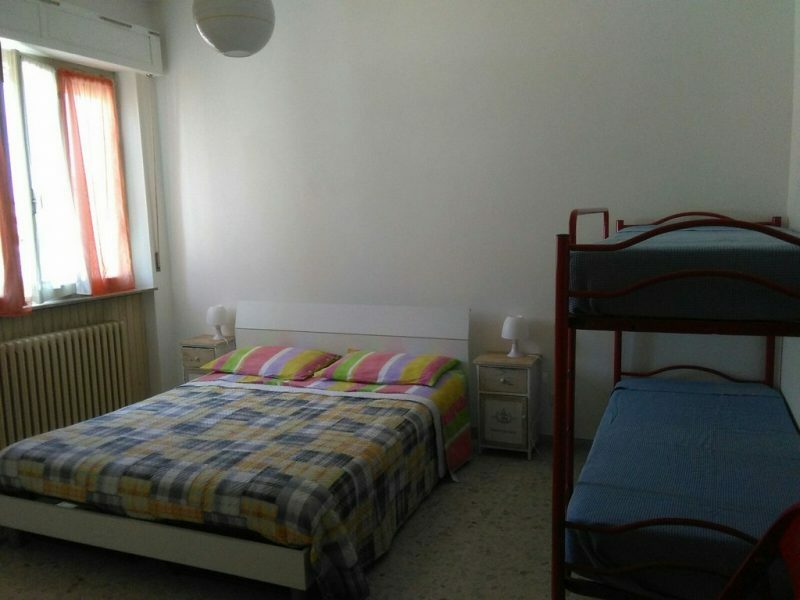 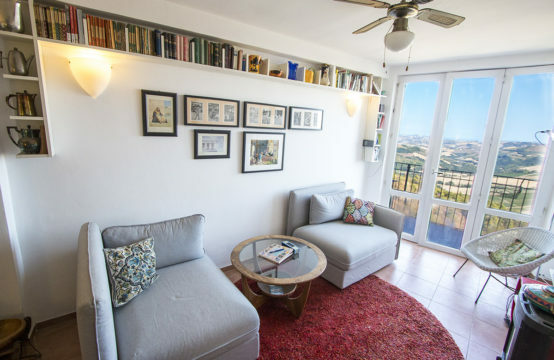 On the upper floor, which is accessed by a large staircase, there is a living area, a laundry room, a room where you can make a kitchen, could become an independent apartment, even applying the Piano Casa, as already done in the attic next to. 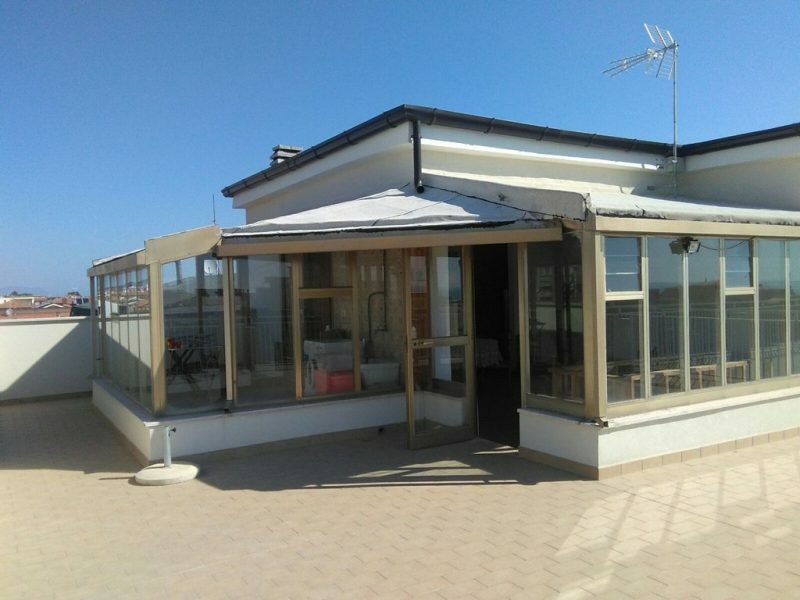 The apartment needs some modernization works, floors, bathrooms, with the possibility of creating two independent apartments with excellent possibilities to rent it during the summer, given the extreme proximity to the sea.